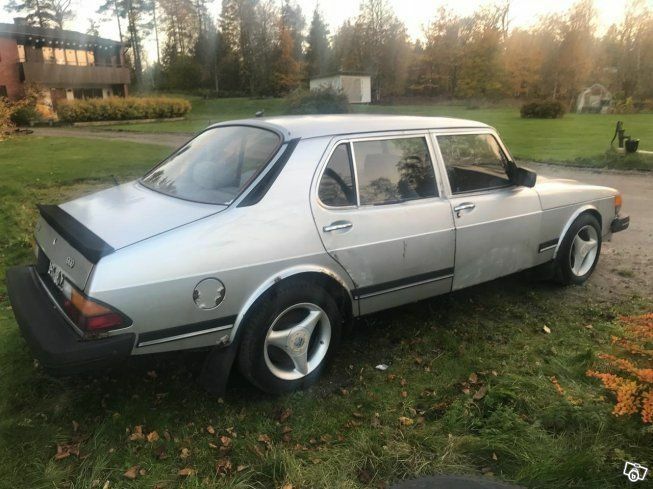 This silver 900 CD was for sale in Sweden in 2017 and later popped up for sale in Denmark (wearing a license plate belonging to a 9000). 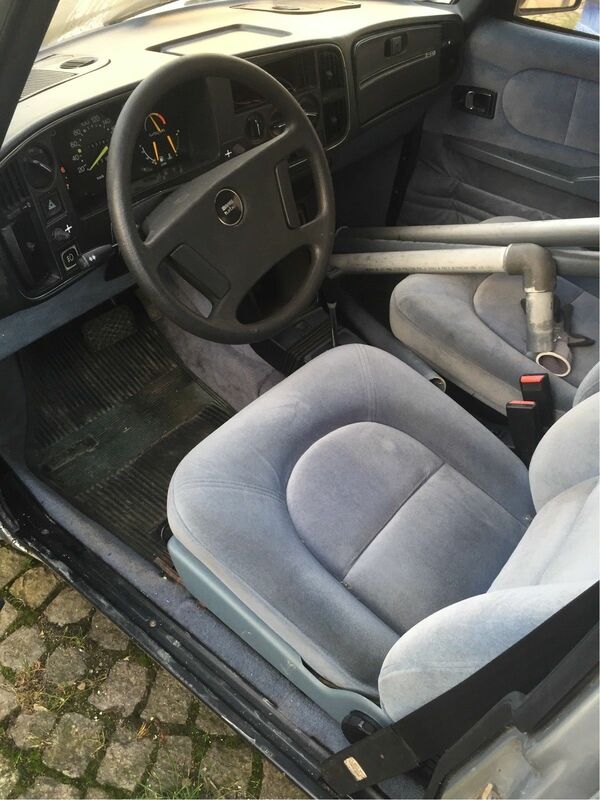 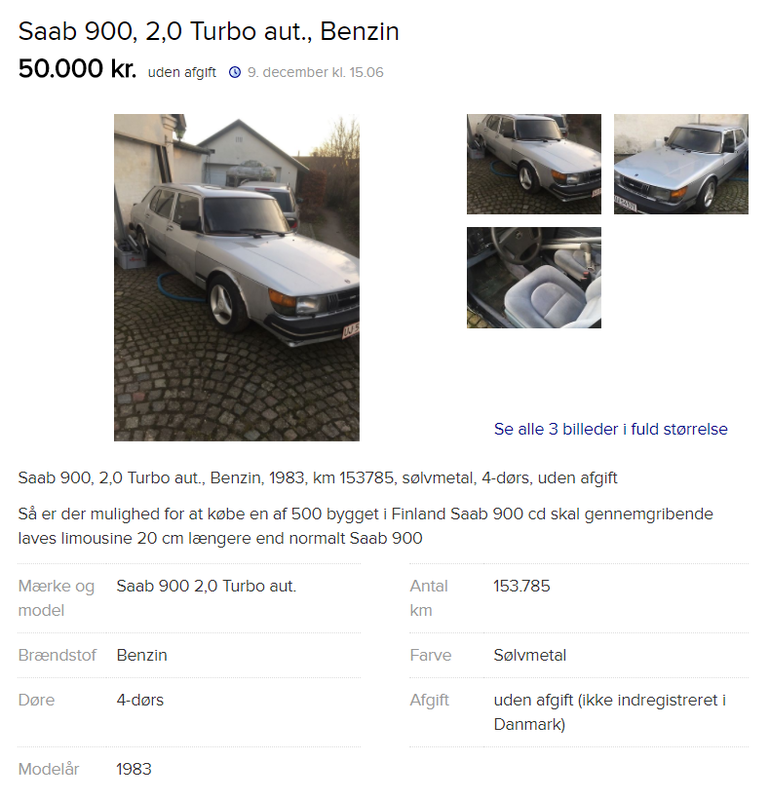 According to the Danish owner it doesn’t run and needs a full resto. 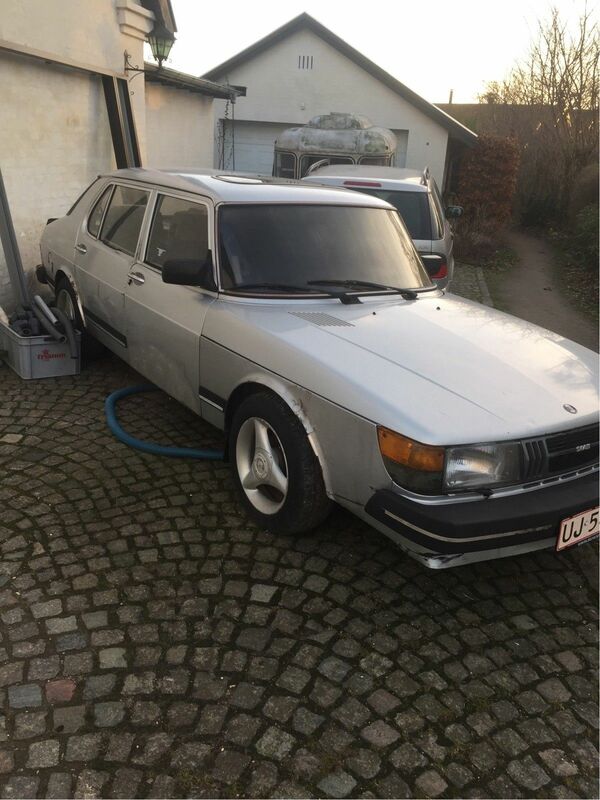 At only 153.000 kilometers… What a life.